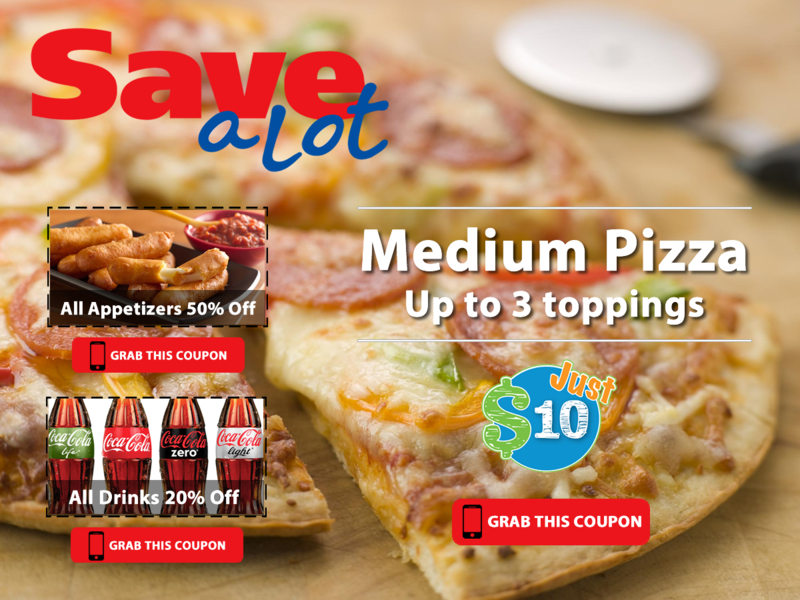 Send Your Website Offers To Your Customer's Phone! Can your website visitors GRAB your offers and instantly have them sent to their phone? If you require your customers to "print & clip" or have to find your offer in a lost email, there's a better more effective way. Simply add a "Grab This Offer" button on each of your website offers and visitors can enter their phone number and your offer is sent instantly to their phone, organized in their phone wallet. Your customers will love how easy it is to redeem your offer! 1. Click On "Grab This Coupon" Below 2. Enter Your Phone Number 3. Check Your Phone! Ubookoo has all the promotional materials you'll need to support your VIP Mobile Club. Posters, table tent cards, window decals and handouts to name a few. 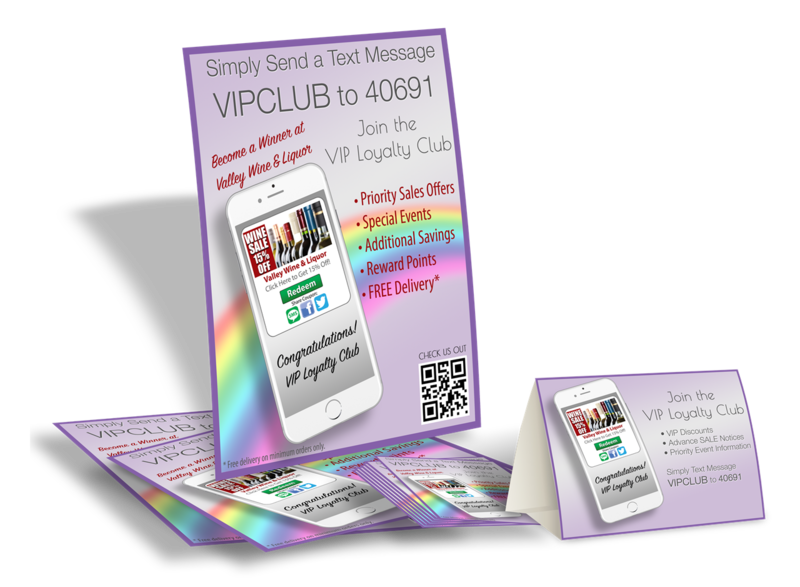 Mobile promotional materials is the best way to maximize your VIP opt-ins. Our Promotional store also has additional items like business cards, flyers and posters for your business. Give It a Try For 30 Days. No Contract. Cancel Anytime. Contact us to cancel your account by sending a cancellation request to apps@ubookoo.com or through LIVEChat or by contacting us at 800-838-1951. The cancellation will become effective prior to the next billing cycle. Copyright © 2017 ubookoo Inc. All rights reserved.